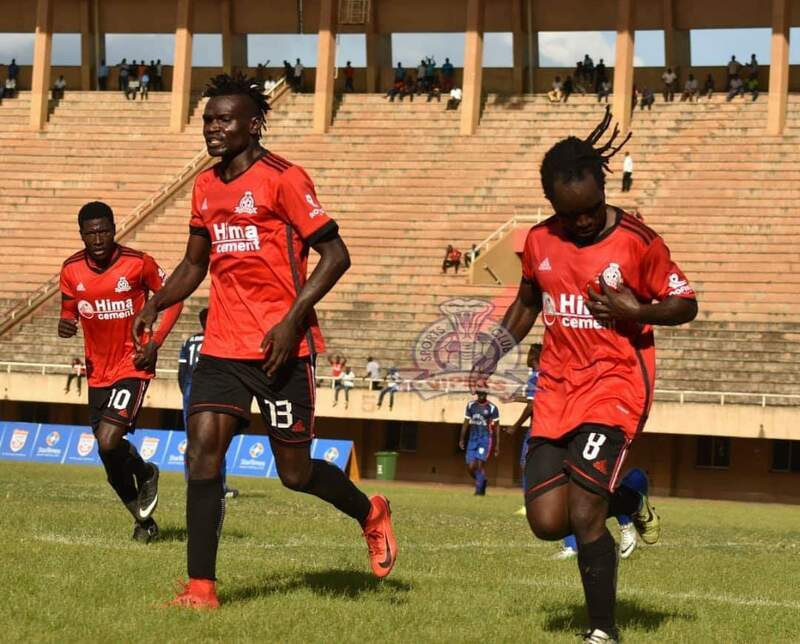 KITENDE – The StarTimes Uganda Premier League should have been in it mid-season break at the moment but due to Vipers’ continental engagements, they find themselves playing the final game of the first round on Sunday. It is not a pleasing situation for the Venoms as they are set to play a second game in two days after drawing 1-1 away to URA FC on Friday at Namboole. However, that all comes with continental action as the games keep on coming thick and fast, something they (Vipers) must have been aware of after winning last season’s League crown. On Sunday afternoon, they will be hoping to stay with-in touching distance of leaders KCCA FC when they host Mbarara City at Kitende. The Venoms who are still unbeatn in the League, currently sit 6 points behind the Kasasiros, having played only a game less than the Lugogo based side. Anything other than victory against the Ankole Lion will put Vipers’ title defence in huge trouble especially knowing that KCCA only have one title to play for after their (KCCA) shock exit from the Uganda Cup at the hands of Tooro United earlier in the week. However, everyone at Kitende knows how tough Sunday’s fixture will be especially with Mbarara currently seated only three points behind the Venoms. “We know how vital it is to use every chance to our advantage because Mbarara City areequally a good opponent, said Vipers’ vice captain Geoffrey Wasswa ahead of the game. “We have not lost at home this season and we hope to play a better game. Vipers’ defender, Halid Lwaliwa has been ruled out of this encounter with a rib injury. Henry Katongole is et to replace Lwaliwa and if fielded, the former SC Villa defender will make his debut since joining the Venoms this past summer. Tom Masiko has fever hence will not be available but youngster Ibrahim Tembo has been again named in the match day squad. Bashir Asiku is out with an ankle injury and his return date is yet to be known. Rahmat Ssenfuka who put up a man of the match performance in the 1-1 draw with URA FC is expected to keep his place in the starting lineup. For Mbarara, they head into the game on the back of a series of build-up games which included a 16-0 drubbing of Mbarara Select, last week. Despite taking close to three weeks minus competitive action, the Ankole Lions have been the surprise package so far this season, accumulating 27 points from their first 14 games. Their brilliant start to the campaign can however be attributed to their home form, one which has seen them win all but one of their League fixtures. Coming up against the defending champions away from home will be tricky but in players like Makweth Wol and Paul Mucurezi, Livingstone Mbabazi’s side have personnel who can hurt the Venoms. This will be the third meeting between these two sides since Mbarara returned to the top tier in 2016. In the other two, Vipers have won both of them minus conceding a goal whilst scoring three themselves. In last season’s reverse fixture, the Venoms defeat Mbarara 1-0 at Kakyeka. Vipers head into Sunday’s game having not lost a League game in any of their last 31 encounters (W22 D9). The last time they lost a League game was on 28-11-2017, going down 2-1 at home to URA FC. At home, they have also been impressive, winning 14 of their last 16 games (D2 L0) since that loss to URA in 2017. For Mbarara, they go into Sunday’s game having lost only one of their last 10 League games (W6 D3). However, away from home, their form has been terrible this season, winning only one of their six fixtures so far (D2 L3). Their only three points on the road came away to bottom placed Paidah Black Angels in November.